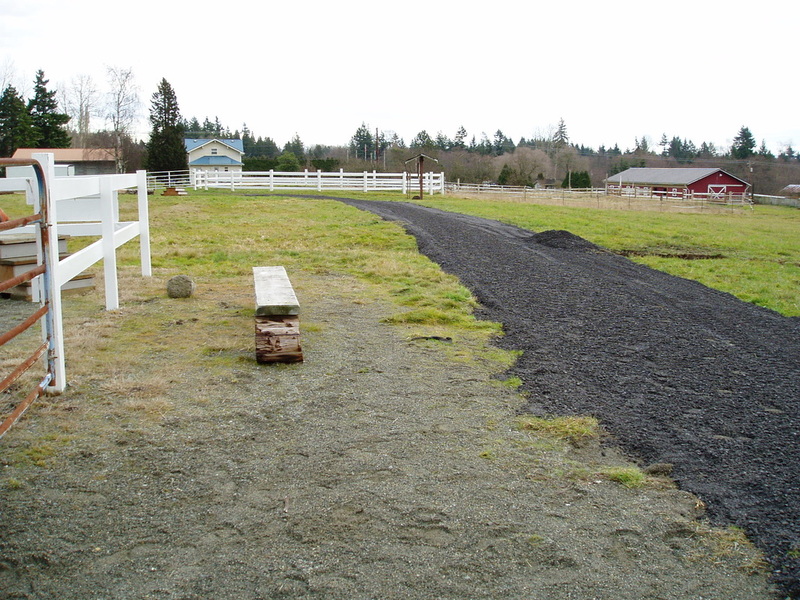 New gravel path from the parking lot out to the arena. Completed mid December 2011. 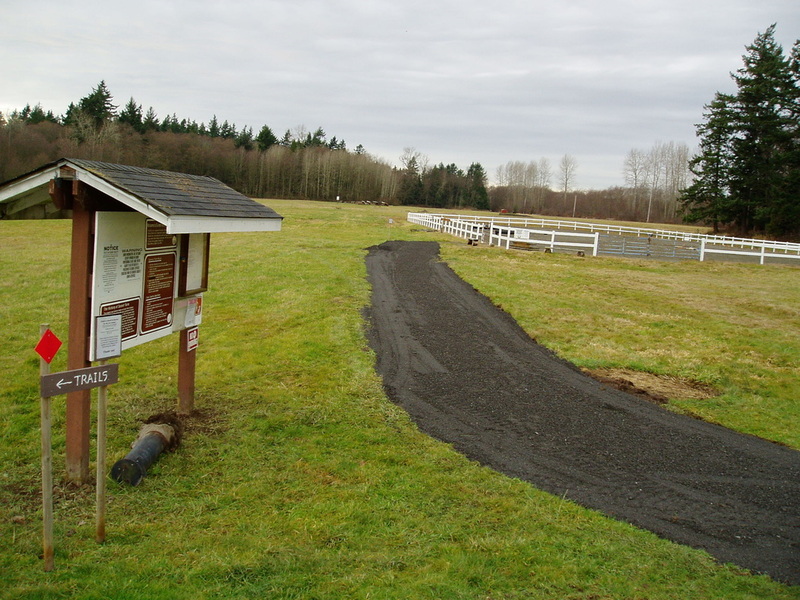 View of the new path from the arena back towards the parking area.